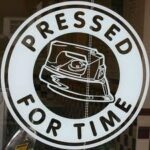 This originally started out as “just” a blog post, but I felt that since it marks one of the most momentous occasions since the inception of Cardplayer Lifestyle, it deserved a video. You can find the video below, followed by the post itself. I suppose you could say that this is a blog post I had always dreamed of writing, but never thought would actually happen. Never in my wildest dreams had I dared to think I could try to make a career out of a hobby. Yet, lo and behold, here I am announcing to the world that I’ve just quit my full-time job and am now officially self-employed doing poker media work. I’ve written before about how this poker blog started on a whim and I’m incredibly proud of what I’ve been able to accomplish in my nights and weekends. (Quite) slowly, but surely, I’ve seen traffic to this site grow from just a handful each day to upwards of 7,000 unique visitors each month. 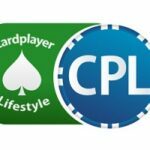 That I’ve never spent any money paying for traffic makes me that much prouder of how Cardplayer Lifestyle’s organic reach has grown over the years. 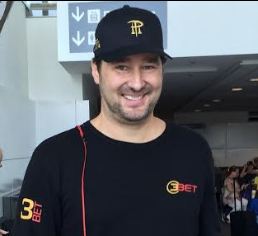 The saying goes that you can’t win the WSOP Main Event on Day 1; it’s a long slog. So, too, has my odyssey been with Cardplayer Lifestyle in getting to this point. Day by day, week by week, month by month, and year by year, I’ve just continued grinding and “chipping up”, as it were. 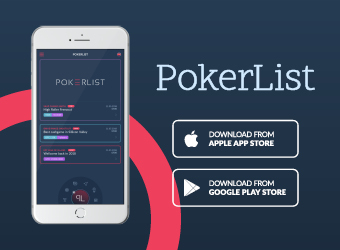 At various points along the way, I’ve expanded my poker activities into co-developing the Poker Notes Live mobile app, co-hosting the bi-weekly Top Pair Home Game Poker Podcast, and video presenting for PokerUpdate. In my view, an integral part of doing poker media work is (at least occasionally) being present at larger poker events and tournament series. My dedication to cranking out high-quality poker content notwithstanding, only last year was I finally able to be present at poker events for the very first time (at the ripe old age of 34). 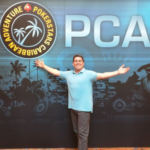 As I documented extensively on this site, having had the privilege of attending the 2016 PCA and being at my first WSOP was nothing short of spectacular. Those experiences were purely magical. 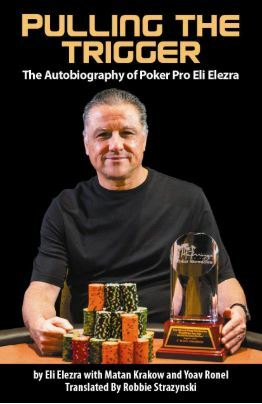 Many members of the poker media typically chart the opposite course, getting into the field as young freelancers, working their way up the ladder to become established veterans, and eventually becoming employees of larger media companies or online/land-based poker operators. I would posit that this is the far more logical career path, given that most people fresh out of college are single and able to travel and do coverage on the poker circuit with relative ease. Reaching this point, then, has been made that much sweeter because of the unconventional path I took. I got married at 20 and started having children soon after. Having dependents usually means you need a stable income and, frankly, your spouse and children rightfully expect you to be present in their lives. 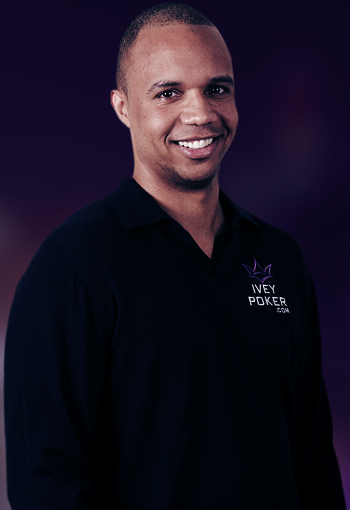 As such, I had been working at various full-time jobs for well over a decade, all the while passionately toiling away on this site and my other poker endeavors during my free time. Fortunately, and perhaps serendipitously, since 2010 I’ve been lucky enough to find work for a number of different top-notch companies in the online gaming industry staffed with amazing, incredibly knowledgeable professionals. Over this time, aside from accruing tremendous knowledge about online casinos, sportsbooks, bingo, lottery, and other “gaming” verticals, I’ve learned a TON about how things work in the industry both from the operator and the affiliate perspectives, as well as loads about search engine optimization, marketing, content strategy, HTML, WordPress, social media, webmastering, customer retention, and much more. While all of that is likely “technical gobbledygook” to many of you, the fact is that it’s precisely those skills (along with producing lots of poker content) that have enabled this independent poker blog to gain respectability and flourish over these past seven years. I also want to use this opportunity to publicly thank the management teams at each of those companies for allowing me to continue working on Cardplayer Lifestyle on nights and weekends while in their employ. That took immense trust, especially that I would always avoid any potential conflicts of interest, which I will always appreciate. I’d be remiss if I didn’t mention how happy I am to no longer have to commute. I live in Israel, where gasoline is really expensive, at over $6 a gallon, so we only have one car and it’s got to stay local to move the kids around, etc. Also, public transportation is unfortunately pretty bad in the area I live. In a nutshell, that means I’ve basically had to hitchhike to and from work for years. It’s a daily experience I’m not going to miss even in the slightest. Working from home by definition means I have more time to spend with my wife and children and I’m absolutely loving it thus far. Though striking the right “work-home balance” seems like it will always be a bit tricky, there’s no doubt in my mind that my family and I benefit from my career move. 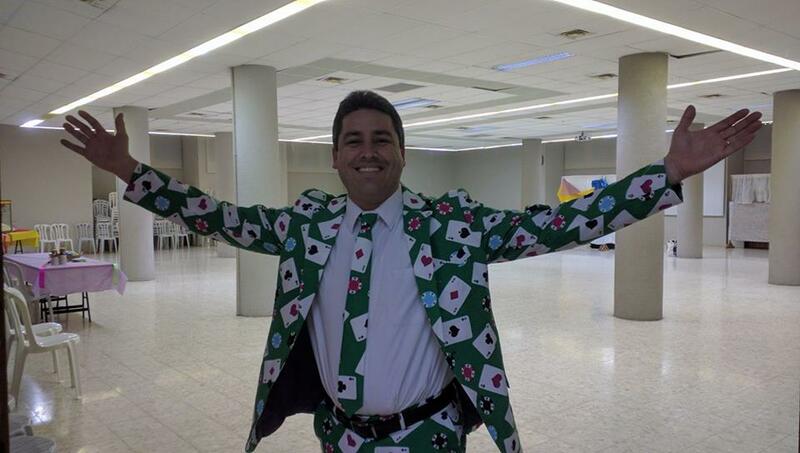 For years, I’ve said that I live, breathe, and dream poker. Now I can truly invest my heart and soul into making the biggest possible impact with my poker media work. Plainly put, if “everything until now” is what I’ve been able to accomplish in 10-12 hours per week, I’m hopeful to get “that much more” done by being able to put in five-to-six times as many hours per week. In short, I finally have the liberty to live the Cardplayer Lifestyle I’ve always craved. Thanks to my buddy Avi Buchbinder for co-founding this site with me, for teaching me so much about how to run it when we “parted ways” in 2011 and for always being an awesome friend, willing to listen and lend a hand ever since. I’ve written the overwhelming majority of articles for this site, but many dozens of them have been penned by some truly excellent contributors over the years. Thank you! Among the pieces I’ve been most proud to publish on this site have been numerous interviews. Thanks to all the players and fellow members of the poker media who’ve agreed to participate and work with me on these over the years. 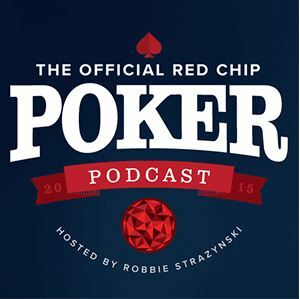 It’s been awesome getting to know you better and share your stories with poker fans. 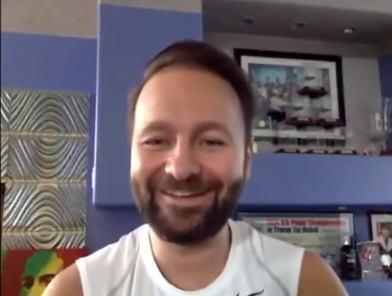 Much thanks to Daniel Negreanu, who two years ago (almost to the day) took the time to have a long, private conversation with me. You convinced me that it was within my power to control my own future; to “dream, declare, and deliver”. Your words will always have a special place in my heart; thank you for giving me the drive to set goals and work hard towards achieving things that I once thought were impossible. When I look at my site’s analytics, I don’t just see numbers; I see people. All of the time and effort this site’s content reflect would “mean nothing” without the audience to consume and appreciate it. Thanks to everyone who has read and commented on the articles, sent me emails, and engaged with me on social media over the years. 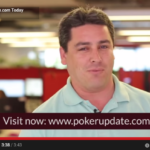 Poker media is wonderful and I love consuming what everyone else out there produces. 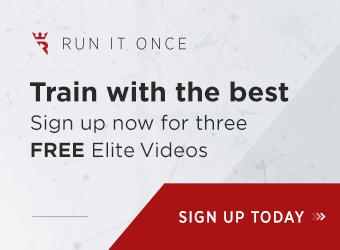 I’ve never felt that the various different outlets ought to be competitors, but rather that – de facto – they all work “together” to deliver the full gamut of content that poker fans crave. More often than not, consuming great poker media work has just inspired me to try and produce some of my own. I hope to continue taking unique, interesting angles on what’s going on in the poker world and keep you all entertained along the way. THIS Is My One Time! I’ve given myself one year to try and make this dream work, so I hereby use my ONE TIME! Boosting the content production and viewer numbers to this site is one thing, but having that translate into a reliable income is another. 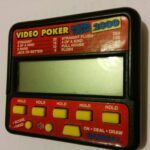 I’m fortunate enough to have seen revenue from this poker blog grow year over year ever since I started out. The thing is that money was always “extra”, over and above what I was making from my salaried position. Now, that’s grocery money 🙂 . So, I’m happy to “not be starting off from zero”, but it’s still a LONG ways off from where I need it to be if I want to be able to continue indefinitely. To help bridge the gap and, frankly, keep the lights on, I also plan on taking on some other freelance projects in the poker world. If you’re interested in finding out what they are, you’re welcome to subscribe to my monthly newsletter. Otherwise, if you enjoy what it is that I do and want me to keep on doing it, please just consider clicking the Share button on Facebook or giving an RT on Twitter next time you come across one of my articles, podcasts, or videos. 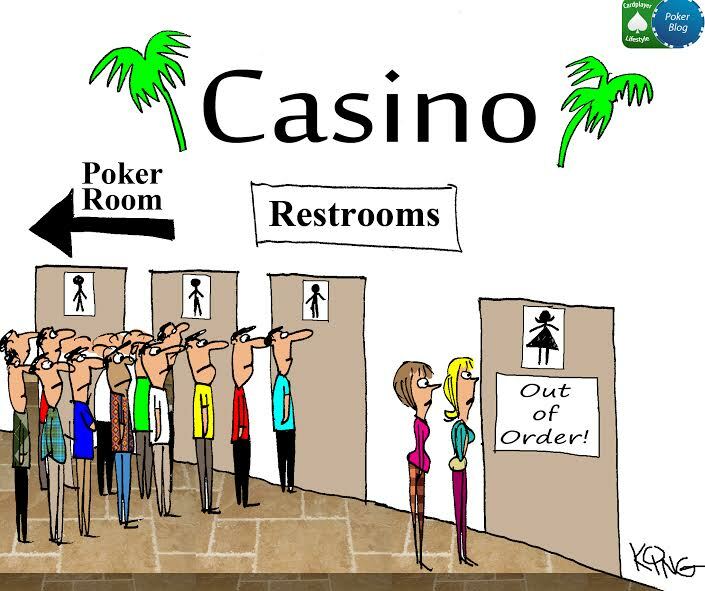 Maybe there are other poker fans out there who might like it, too. So, I guess that in closing I just want to leave you with one message that I hope inspires you. 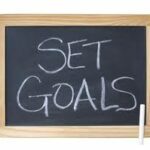 Do the things that are in line with your vision, so that you can one day live the dream. 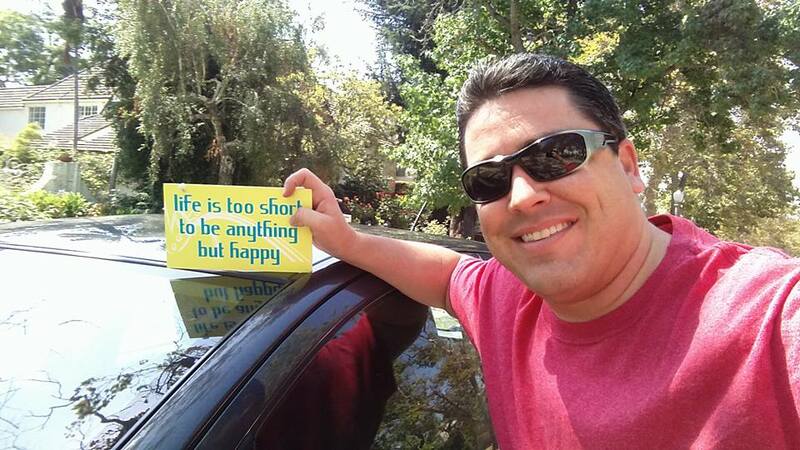 Life’s too short to be anything but happy. Good luck Robbie. You deserve this.